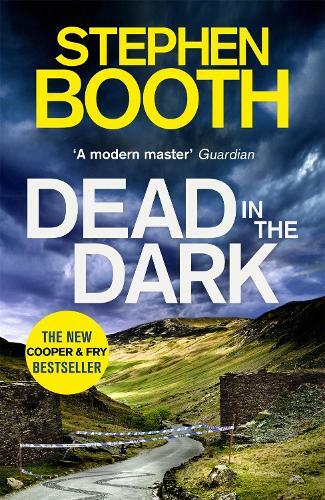 Master crime writer Stephen Booth ventures into the Peak District's dark subterranean world for a brand new, stunning and gasp-inducing Cooper & Fry thriller. But now memories of the original investigation have been resurrected for Detective Inspector Ben Cooper - because Reece Bower himself has disappeared, and his new wife wants answers. Cooper can't call on the Major Crime Unit and DS Diane Fry for help unless he can prove a murder took place - impossible without a body. As his search moves into the caves and abandoned mines in the isolated depths of Lathkilldale, the question is: who would want revenge for the death of Annette Bower? Author of the Cooper and Fry crime series.